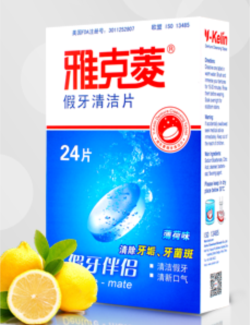 Denture Cleansing Tablets was used for all full dentures, partial dentures, braces and retainers. 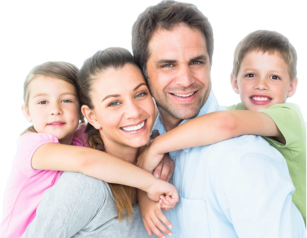 Kill 99.99% of odor-causing bacteria, Keep dentures extra fresh and clean. 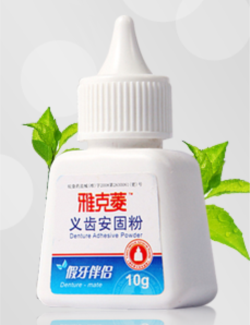 Y-Kelin Denture Adhesive Powder was used for full denture wearers, partial denture wearers. Improves denture fit. All-day hold. 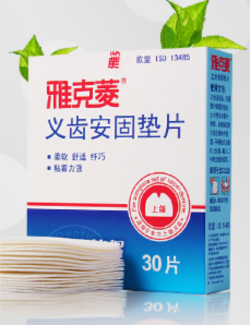 Denture Adhesive Cushion was used for upper denture wearers, partial denture wearers. 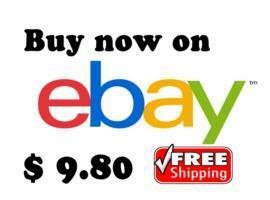 Improves denture fit. Strong hold denture. 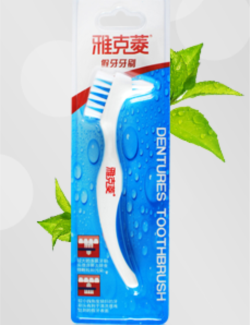 Denture Brush was used for full dentures, partial dentures, retainers, mouth guards, etc. Ultra soft bristles. Dual brush heads. 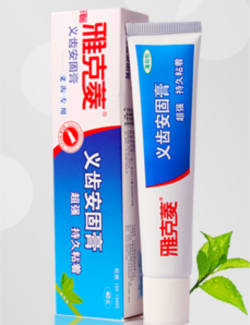 Y-Kelin Denture Adhesive Cream was used for full denture wearers, partial denture wearers. Improves denture fit. Strong hold. High quality denture/ retainer box with inside strainer for washing purposes. Protects dentures from squeezing and pressing in the container. 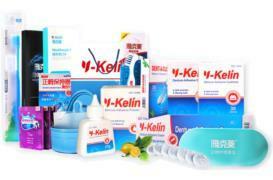 Y-Kelin Product is manufactored in EU CE certificated standard plants that include a professional testing laboratory and technology development centre. 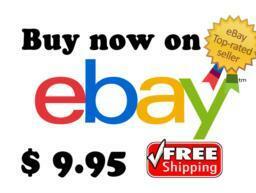 Our product is exported to more than 30 countries, including Australia, New Zealand, Germany, France and Netherland. 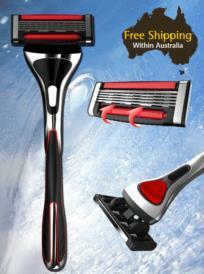 ShavingClub Max is a premium 2 blade razor with double coated blades that provides a close and smooth shave. 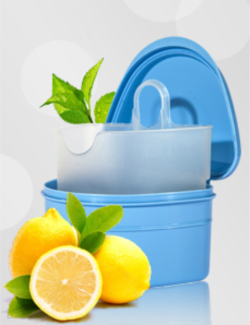 Ergonomic designed handle provides for a better grip and less slip. Ergonomic handle: ergonomic handle design provide superior handle control. 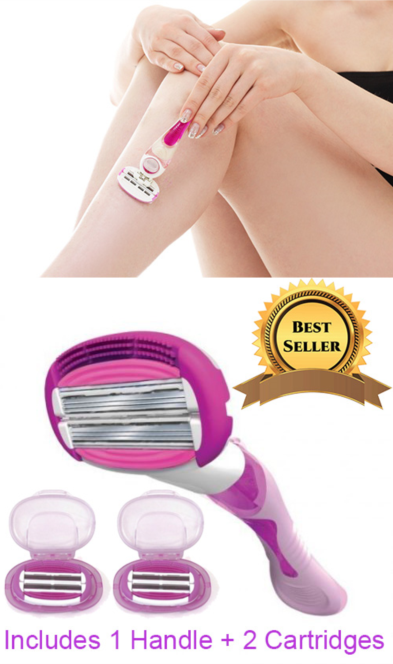 Blade technology: platinum coated blade make sure the blade keep sharp avoid skin irritation. 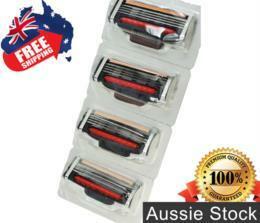 Razor comb: razor comb can make body hair in alignment in order to reduce drag and irritation. 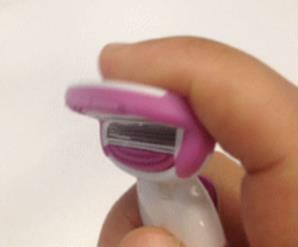 Smooth sensing blade razor. 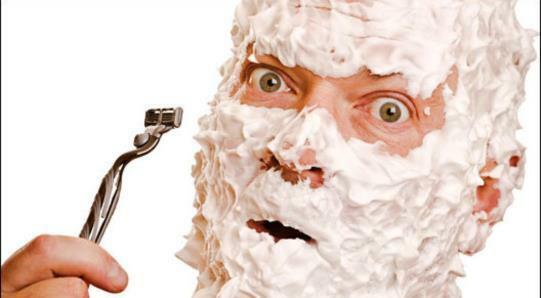 Recommended replacement of razor head every three months for high shaving performance. 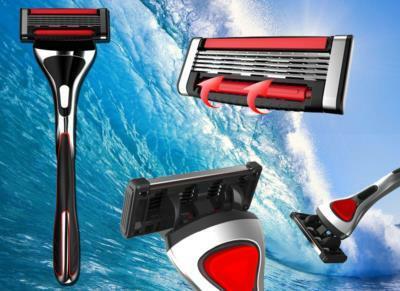 Shavingclub sense progressive razor that is designed to eliminate the most common shaving discomfort, ensuring a clean and smooth shave each time. 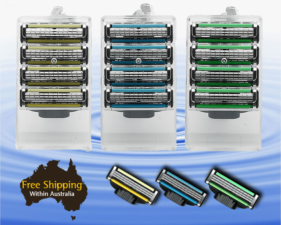 ShavingClub Halo 3 is a premium 3 blade razor with double coated blades that provides a close and smooth shave. Ergonomically designed handle with rubber provides a better grip and less slip. 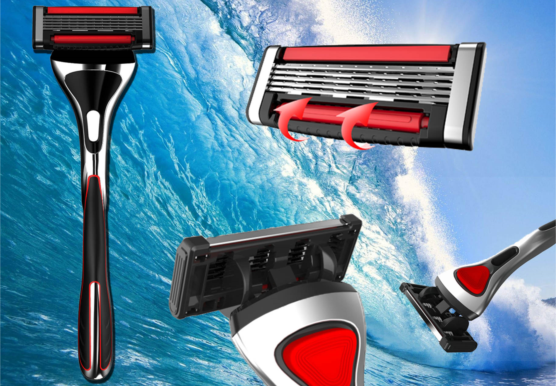 3-layer sense progressive razor, designed with a unique full coverage lubricating strip and a non-slip grip plastic handle. 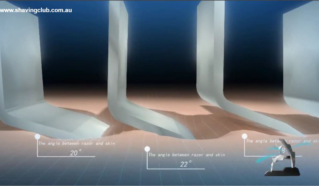 More smooth and easy to use. 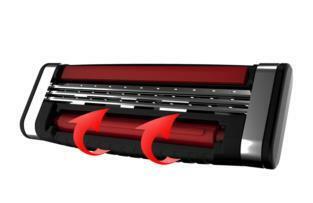 Guide rollers play a correcting role in rolling mode, to reduce the chances of skin-cutting during traverse direction movement. 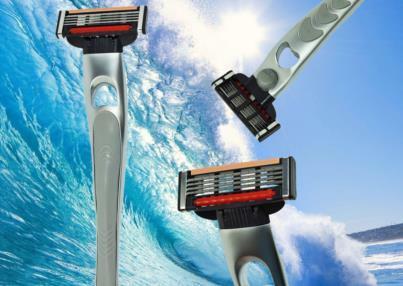 The uniqueue design of shaver, adopts a vibrating shaving effect allowing each cutting blade force to change according to the random variance of guide roll's diameter on skin surface, giving each blade equal chances to exert instantaneous leading role. 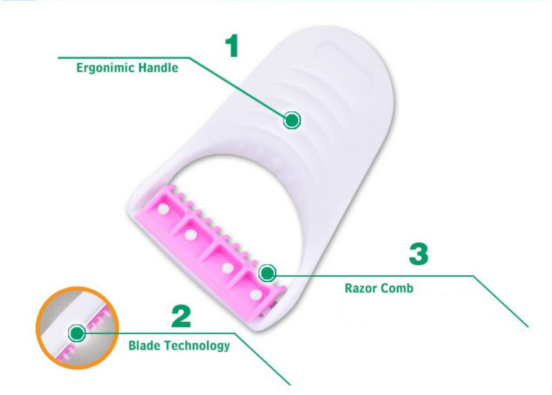 - Changing sof razorgle increases the blade lifespan by reducing the pressure formed between blade and skin. 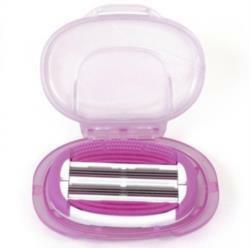 Halo System Halo is a premium five blade women's razor system with a surround cartridge designed to glide over your skin. 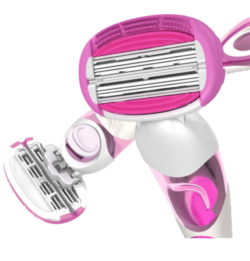 The unique design of shaver adopts a vibrating shaving effect allowing each cutting blade force to change according to the random variance of guide roll's diameter on the skin surface, giving each blade equal chances to exert instantaneous leading role. 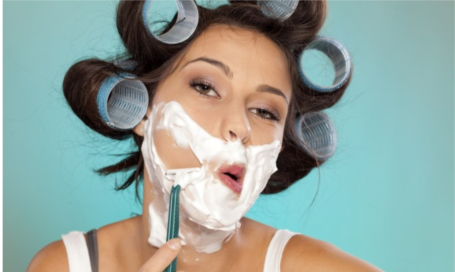 - Changing shaving angle increases the blade life of razor and reducing the pressure formed between blade and skin. 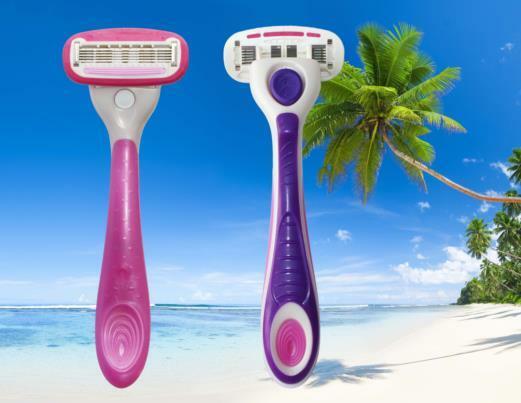 The Wonder Flex Shaver sets the new benchmark in women's razors. 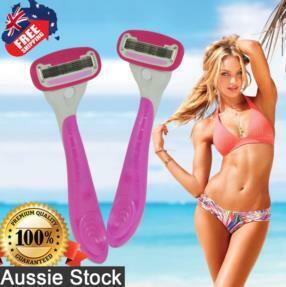 This revolutionary item features a flexible 6 blade double-head bending and flexing around your feminine curves whilst providing you with your closest and smoothest shave ever. 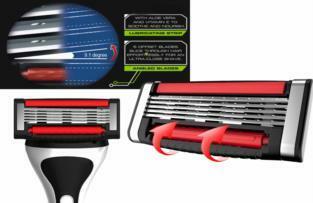 The blades open backed architecture allows all the hair to flow through the back of the blade upon rinsing and prevents clogging, keeping your blade clean, fresh and sharp. 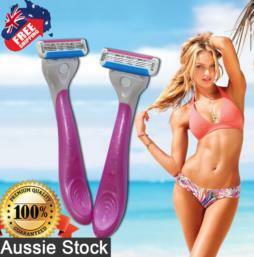 Different with other razors on the market, our double three bladed head (six blades in total)bending and flexing around your feminine curves whilst providing you with your closest and smoothest shave ever. 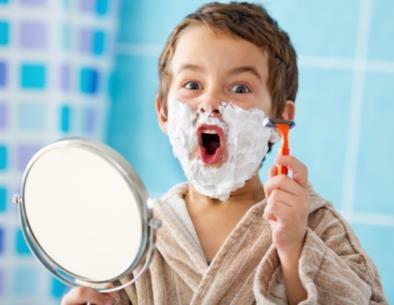 Open architecture: This is an important element of a razor many people don't consider. 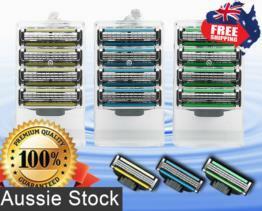 The blades can fully open at the back which makes this razor easy to rinse. 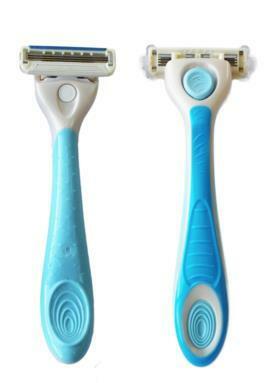 Closed-backed razors often get clogged with hair, are difficult to clean and less long-lasting than open backed razors.